Gucci is pleased to announce a new multifaceted project with British illustrator Angelica Hicks. Drawn to her offbeat creative approach and ironic tone, the House’s Creative Director Alessandro Michele first discovered Angelica Hicks’ work on Instagram. Now the Creative Director has selected several of her illustrations for a limited-edition T-shirt collection. Launching on May 25th, the collection will be available exclusively on Gucci.com in the US and Europe. 11 T-shirt designs are featured in the assortment and only 100 units of each style have been produced, for a total of 1,100 pieces worldwide. Similar to an art print, every T-shirt in the collection is numbered with a dedicated label (e.g. 1/100). The T-shirts have a unisex fit and each of the 11 styles is packaged in a vintage-style metal box, featuring the same illustration as the garment inside. Each T-shirt will be wrapped in coloured tissue paper and will be folded around a piece of rigid cardboard, in the manner of traditional shirt packaging. However, in this case the cardboard will feature die-cut miniatures of all the available prints in this special collection for customers to detach and use as decorations. The packaging is completed with a printed card that explains the exclusive nature of the collection and encourages customers to engage with the brand through the project hashtag #guccigeeks. 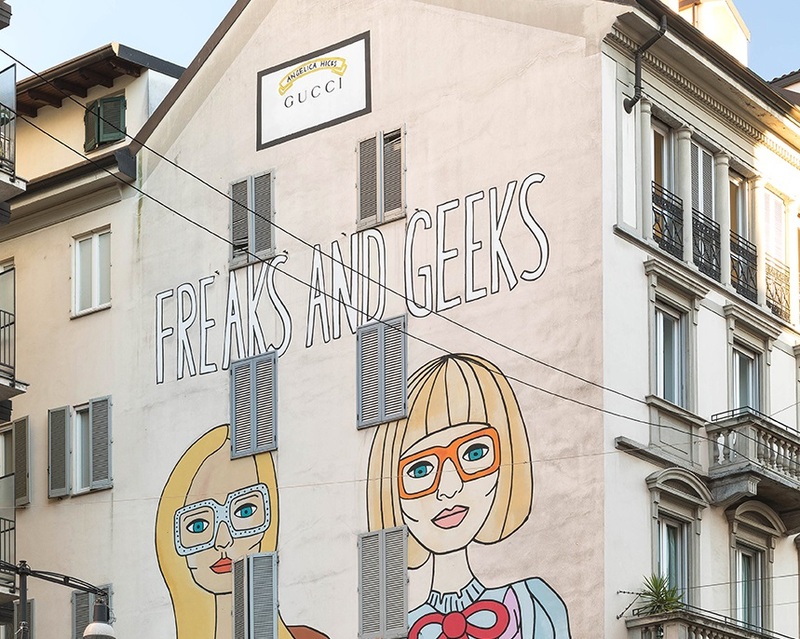 To celebrate this collaboration, Gucci will also unveil the follow-up to its first Art Wall. 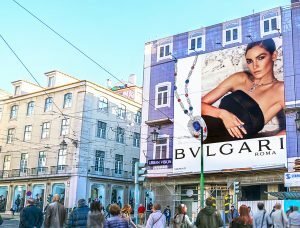 In February, on a 760-square meter wall on Lafayette Street in New York City’s Soho neighborhood, Gucci debuted the Art Wall featuring an illustration by San Francisco-based artist Jayde Fish. The Gucci Art Wall project will now extend with two designs by Angelica Hicks launching on May 8th. 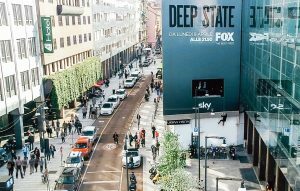 One will appear at the same site in Manhattan as the first Art Wall, while another will be simultaneously revealed on a wall in Milan’s Largo la Foppa, in the lively pedestrian district of Corso Garibaldi. 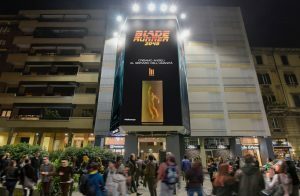 This 176 -square meter wall will showcase the illustration for 2 months and will continue to change, displaying special art projects until the end of the year. 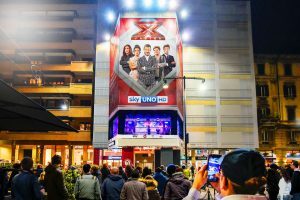 Executed in New York by Colossal Media and, in Milan, by the European leader in out of home advertising Urban Vision, the designs express the beauty and uniqueness of the almost forgotten art form of hand-painted outdoor advertising. They will be painted on the walls by hand over the course of six days. To enhance the project, a Snapchat geo-filter created by Angelica Hicks will be available in the vicinity of the artwork in New York City. Furthermore, using the Gucci App, the Gucci Art Wall and postcards featuring Angelica Hicks’ designs available in Gucci stores will be scannable to reveal an animation of the illustrations. In addition to the unveiling of the two walls, a celebratory Gucci dinner hosted by the artist will take place in New York on May 18th.